Sometimes, what makes us tip the scales into one holiday destination over another is, of course, money. Where we are from and therefore what currency we earn in (and how much, needless to say) will be a determinant factor when looking at a world map and placing a finger on top of a name, our next landing-place. For many Americans and Europeans, Argentina has always been one of those top-of-the-list destinations that has everything: exotic tango, breathtaking landscapes, never-sleeping city. However, in the last few years it has been rated as being too expensive, and many tourists have even been surprised when finding themselves sipping a cup of coffee as expensive as in London. Yet (big yet! ), this year’s economic turmoil has altered this scenario, and currency fluctuations have suddenly made the country much cheaper for dollar and euro holders. So, the answer is clear: it is indeed the best time to visit Buenos Aires as well as other cities around Argentina. To put it shortly, what happened was that the Argentine peso devaluated many times this year -twice specially strongly. During 2018, the peso lost 110% of its value compared to the US dollar. If in January one US dollar cost 18 pesos, by November it sort of stabilized in 36, after having reached a peak of 40. Although this puts a lot of pressure on the locals’ cost of living, it surely means paradise for tourists. 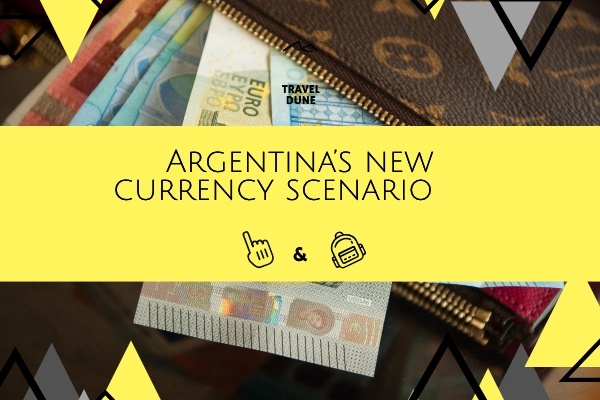 Those already in Argentina at the time of the last (and most important) devaluation in August, surely felt Santa Claus had arrived early, as their vacation budgets in their foreign currencies were cut in half from one day to the other. Tourist attractions surely started to look more attractive still, I’m sure! During 2018, the peso lost 110% of its value compared to the US dollar. Now, be reminded that Argentina had been considered expensive for a reason: inflation. Please, bear with me for a few more lines on this exhausting economic explanation. On the one hand, devaluation means that the peso is cheaper compared to every other currency that remains constant (e.g. the euro, the dollar, or any other currency not being devaluated). On the other hand, inflation means that prices rise all the time. All countries suffer from inflation, even the United States, but a good economy will have an annual inflation of no more than 3%. 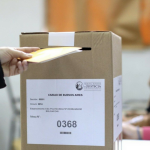 How much is Argentina’s expected inflation for 2018? And this is not for shock value: 45%. 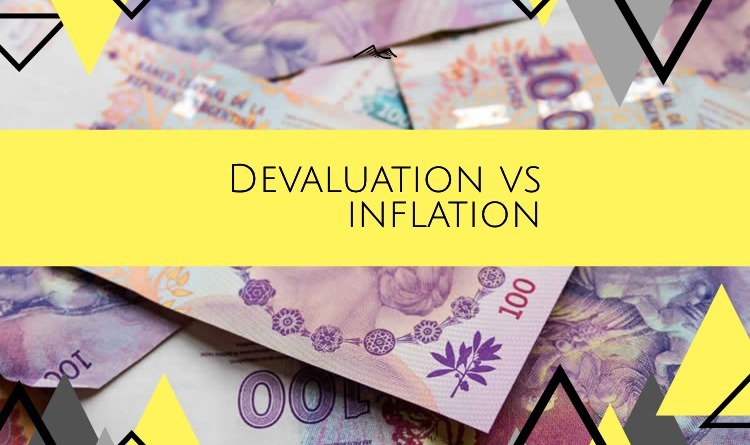 Devaluation will -in turn- also impact on inflation, in the long run. What does all of this mean? For tourists it means: come now, while the impact of the devaluation is still lingering. It means cheaper holidays to exotic destinations. The rise in prices caused by inflation will not catch up with the devaluation, at least not shortly, but we do need to take it into account when considering the bigger picture. The math and the fact that it’s high season will both tell you that now is a good time to visit this beautiful country, as the odds are on strong currencies’ side. The truth however is that as hotels and flights have always been priced in US dollars, the impact is basically on goods and services not meant specifically for tourists: food and drinks in local restaurants and bars, locally-produced wine, local fruit, vegetables and meat, public transport (taxis and buses) and tickets to attractions, among others. Flights, though, may become cheaper in Argentina as the airline industry is widening to include new low-cost companies. A good tip is to bring cash, 100-dollar-US bills, and find out where you can get the best value for your money. Banks usually have very high fees for using ATMs and you may have the inconvenience of not finding enough cash in them (true story!). Exchange venues may offer better exchange rates (never at the airport, though!) and some hotels or high-end stores may even give you a discount for paying in cash and in dollars. However, if you pay by an international credit card, you get the 21% VAT fee off. It’s definitely worth it to do the math for each case. Argentinians welcome travelers with open arms, that is, they don’t make such a big fuzz about the VISA and no violence has surged from the economic crisis (as has happened before or is happening in other cities in Latin America). Some travelers are already profiting from this beneficial scenario, as foreign tourism has been steadily increasing since July. Lonely Planet has given Argentina the 6th position on the list of best-value worldwide destinations to visit in 2019, and the Wall Street Journal has deemed Salta, a city on the north of the country, as the most intriguing place to visit next year. Ok, so it’s a bargain. But, why else visit Buenos Aires? As a multi-cultural city, it has a lot to offer when it comes to architecture, art, food, cultural events, and a buzzing nightlife for all ages. And let us not forget that Buenos Aires is also the home of Tango. Moreover, it is the capital city of an amazing country, with diverse landscapes suitable for all tastes. There are many cities to visit in Argentina. From Iguazu, where the Falls are an imposing and majestic natural beauty in the heat of the province of Misiones, to Calafate in the cold Patagonia, beautiful whiteness to be looked at and walked on as glaciers are the best attraction there. From Mendoza, home to the most famous Malbec vineyards and Bariloche, with its beautiful lakes and mountains to Salta, in the colorful and drier north, with traditional food and aboriginal culture. And many more! Keep in mind that Argentina is huge, and that you will need several days for each destination, so don’t plan any day trips from Buenos Aires! 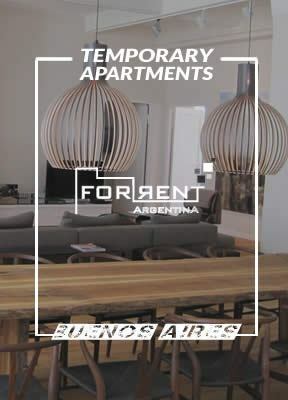 In a nutshell, travelling to Argentina is always great and visiting Buenos Aires is always an exhilarating experience. There are many places of interest to visit in the city as well as many destinations around the country. You will never get tired of the tourist attractions, as they are generally a combination of entertaining, gastronomic or nature-related adventures. Right now, because of Argentina’s current exchange rate, its cost of living has fallen, thus making it the cheapest time to travel. And thus, turning an ever great destination into a can’t-miss opportunity.